You’ve probably heard all the reasons in the world to use fluoride to protect your teeth from cavities and decay. From fluoride water to toothpaste, there’s no doubt there are benefits to using this magical nutrient. However, there are reasons against the use of fluoride, and more and more dental offices are offering alternatives to patients. Find out what your dentist has to say about it and how you can keep your mouth healthy. Your smile is one of the first physical attributes people notice about you. 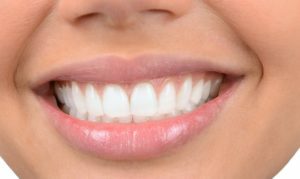 Whether it’s in your personal or professional life, your grin can make impressions that affect how people perceive you. Studies have shown that with a beautiful set of pearly whites, you’ll be thought of as younger, healthier, and more self-confident. Thankfully, your cosmetic dentist has some services that can give you the smile of your dreams. 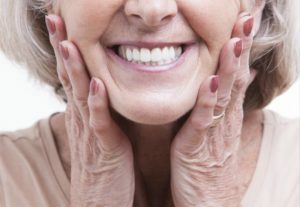 Keep reading to learn how some popular cosmetic treatments can transform your grin. Is your current dentist okay but not able to meet the needs of your family? Are you looking for a dentist that truly understands the core concepts of family dentistry? If you’ve recently begun your search, it’s important that you know the right factors to consider before you make a final decision. By asking the right questions, knowing important resources and determining your needs ahead of time, you’re more than likely to find the perfect dentist the first time. Here are four tips to consider. 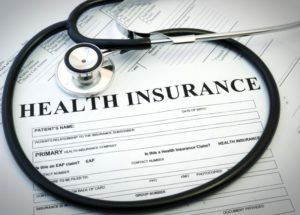 As another year races by and approaches its end, your local dentist reminds you to take full advantage of your dental insurance. That’s because it will renew at the first of the year, so if you’re behind on your preventive care visits, this is a great opportunity to make-up for it. As you read on, you’ll learn why these visits are so important and what you should ask your dentist and hygienist while there. The job of a family dentist is to provide skilled, compassionate care for his or her patients. This includes having an accurate picture of the patient’s teeth and jaw line. X-ray therapy makes this possible. Here’s what you need to know about this important aspect of modern dentistry. 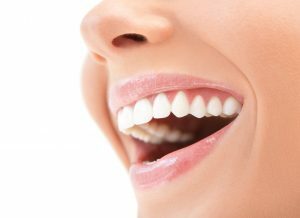 A healthy mouth is important to able to eat, speak, and smile comfortably and with confidence. However, many adult Americans struggle to maintain good oral health. According to the Centers for Disease Control and Prevention, more than 90% of U.S. adults have had a cavity in their life, while nearly 50% of all adults over the age of 30 show signs of gum disease. Poor oral health can have a direct negative effect on an individual’s everyday quality of life. 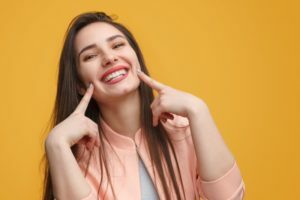 If you are searching for ways to achieve and maintain a healthy mouth, consider following the advice of a family dentist below. With the right care, you can help to ensure that your teeth stay strong and healthy for a lifetime. Unfortunately, the biggest threat to their longevity involves tooth decay. Although it can easily be prevented, it remains the most chronic disease in children and adults. 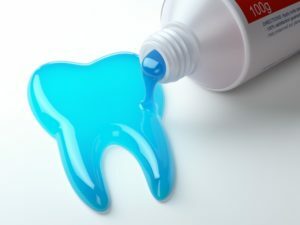 To help prevent cavities, your family dentist in Fort Smith will recommend the use of fluoride to keep your enamel strong; however, you may want an alternative. While fluoride is often the best option, there is another solution available. Do you notice blood-tinged spit in the sink after you have brushed or flossed your teeth? You may think that it is normal, and you are simply pushing too hard; however, this is not the case. 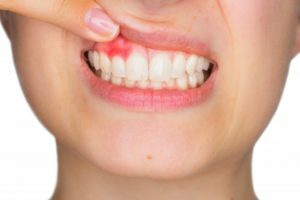 Bleeding gums are never normal. 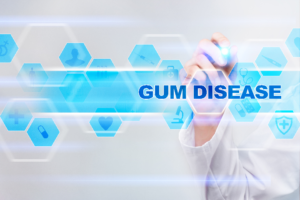 In fact, it is often the first sign of gum disease, which is an infection in the gum tissue. Although it is easily preventable, the Centers for Disease Control and Prevention estimates that at least 50% of adults have a form of it. To stop the spread of the infection, it is best to see your family dentist in Fort Smith right away for treatment.